Sorry for the delay but here we have the official OHN12 DIY thread! As per usual this section is for people that wish to see their favorite game at a major, but could not be considered as an Official Game at OHN (due to many reasons - age, popularity etc). Please post all intended DIY tournaments here, and we will try to fit what we can into the schedule. This is subject to changes dependent on the final schedule of the day, and time allocations. Please post your requested game, along with when you would like to run the tournament. Do remember, OHN can not provide any equipment for these DIY Tournaments so please bring your gear at your own discretion. DIY Games that are in the mix right now. Format: Double Elimination, best 2/3 games. Please let me know if you have any questions, I'm not overly familiar with the tournament rule set for this game with it being so new so if there are issues please speak up. Stage is chosen by random(whatever the cursor is on when stage select is chosen). Stages may be re chosen if 'The Street', or 'Hell' is chosen. The loser cannot counter pick stage, they may choose to re-random the stage however. The winner is character locked, the loser may change character. If the character is changed, the stage is always re randomed. The Kabal invincibility glitch is banned. 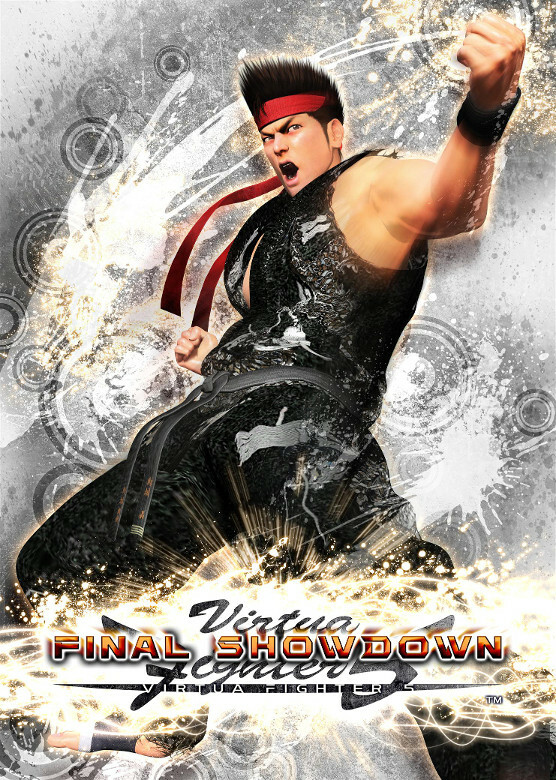 Okay so we're planning to have a side tournament for Virtua Fighter 5: Final Showdown. VF has a small but dedicated following in the Australian scene and just like last year we will be reppin' the original 3D fighter at OHN! I've drafted the below rules based on what has worked at previous tournaments. - All matches will be run on Xbox 360. - Tournament format will be double elimination, best of 5 (ie first to 3) games. - Default game settings apply: 220pnt life, 45 second timer, no handicaps. - If a player loses a game, they are allowed to nominate a change of stage and/or character. The winning player retains the character they used in the previous game. - Cash pot will be split between the top 3 players 60%, 30% and 10%. Tournament will be run on the Saturday. Defending OHN champion is Melbourne's own ironman AlexMD, who beat out Sydney (via Korea) warrior Megadeth to take the top spot last year. Star player Myke, Sydney player and current BAM champion will also be returning to OHN after missing last year's tournament to contest the title of The People's Champ. Format: Double Elimination, best 2/3 games. Top 3 will be best 3/5.